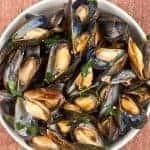 Perfect for a light meal or tasty appetizer, mussels are easy to make and can be braised with a variety of liquid and seasoning combinations ranging from green coconut curry to saffron-tomato broth to the classic white wine. 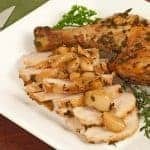 This recipe is adapted from the cookbook “Steak with Friends: At Home With Rick Tramonto” and uses a Belgian-style ale infused with shallots, garlic and fresh herbs. Our notes on the book follow the recipe. Mussels braised in Belgian-style ale, shallots, garlic and fresh herbs can be served as an appetizer or main course. Adapted from the cookbook Steak with Friends by Rick Tramonto. 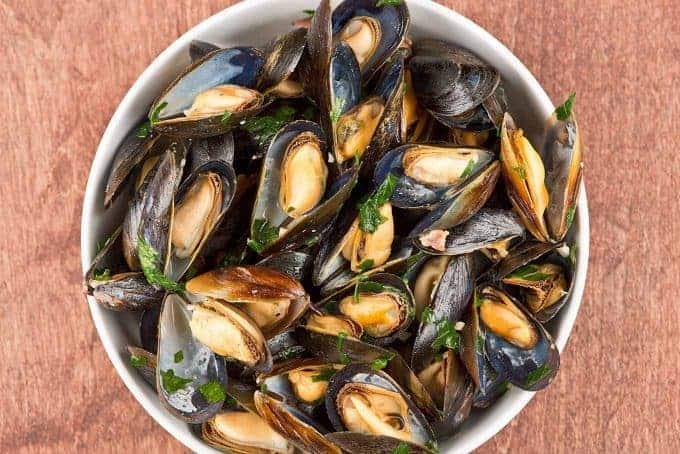 Rinse the mussels under cool running water, scrubbing the shells with a stiff brush if needed to remove any grit. Additionally, remove any “beards” (a bristly growth on the outside of the shell) you might find by giving them a sharp tug toward the hinged end of the mussel. 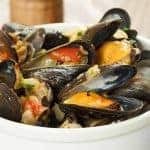 Note:If you’ve purchased farmed mussels, you probably won’t find them to be particularly dirty, or run across too many beards.Fry the bacon until crisp in a medium-sized stock pot. Transfer to a paper towel-lined plate and drain away all but 1 tablespoon of the fat. Add the olive oil to the pan and turn the heat to medium. Add the shallots, garlic and thyme leaves and sauté until the mixture is soft and fragrant, 2 minutes (do not brown). Add the mussels and toss gently to coat with the oil-shallot mixture. Increase the heat to medium-high, add the ale, cover, and bring the mixture to a simmer. Continue cooking until all of the mussels have opened, 7 to 10 minutes. Using a slotted spoon, quickly transfer the mussels to 4 individual serving bowls, discarding any that haven’t opened. Add the butter, tarragon, parsley and lemon juice to the broth in the pan. 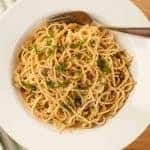 Season with salt and pepper and whisk until the butter melts. Pour the broth over the bowls of mussels and serve immediately with plenty of crusty bread and a green salad on the side. 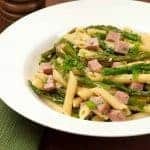 Makes 4 main course or 6 to 8 appetizer servings.